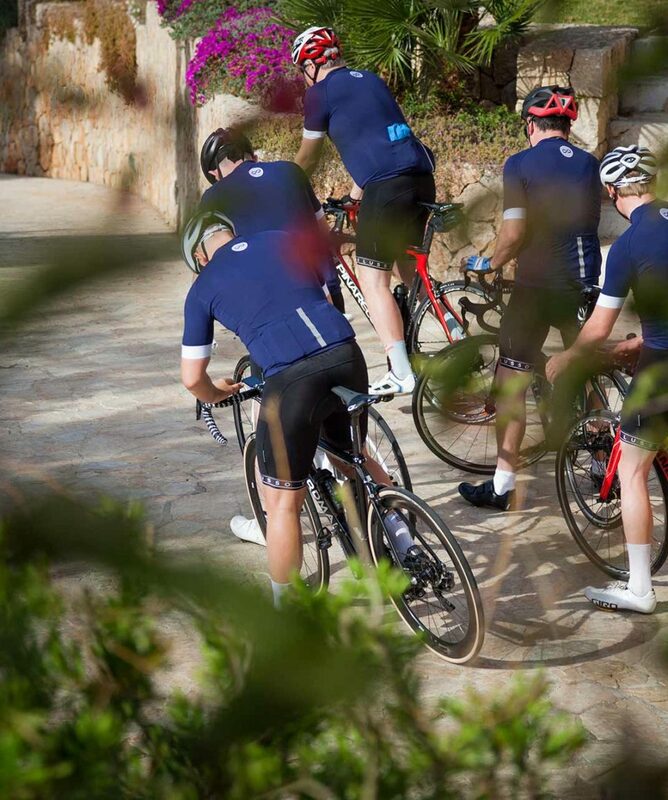 The Velusso Girona cycling holiday combines mountain climbs and heavenly roads on the bike, with vibrant culture and Mediterranean cuisine off it. A road cycling escape for lovers of life. Girona and its surroundings offer some of the best riding in the world, on sleepy Catalunyan roads running from the Mediterranean coast to the foothills of the Pyrénées. The town is a hub for professional cyclists, who embrace its mountains, climate, and historic, bustling town centre. A go-to destination for lovers of coffee, food and cycling, Girona has as much potential to be enjoyed off the bike as it does on it. Easy access to riding, transport and nightlife from hotel. Bike set-up and an afternoon spin – a local classic Els Angels with two good climbs but never too intense. 70km / 1080 m.
This trip is based in a **** hotel, which is a short walking distance from the Girona railway station and gives good access to both riding and the charming streets of historic city centre.